A 73-year-old man having pains in his legs and shoulders, mainly at night. His doctor diagnosed the pain as the onset of arthritis. He started to take Ibuprofen to relieve the pain, and to help himself get some sleep. His wife was not happy about him taking the Ibuprofen, and she got a leaflet about SerraEzyme from Nutri Centre. He started to take the 80K SerraEzyme: 2 tablets, 3 times per day and stopped taking the Ibuprofen. Within 3 weeks, he is pain free and sleeping through the night. 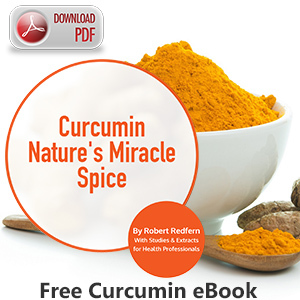 He also started to take the Curcumin alongside the Serrapeptase on the 3rd week.